Your Local Goodyear Serving the Tampa Bay area for 20 years. 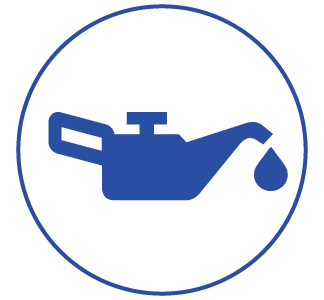 Is your vehicle flashing the “maintenance required” signal? 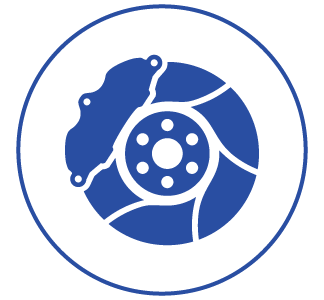 Are you ready to get your vehicle serviced? 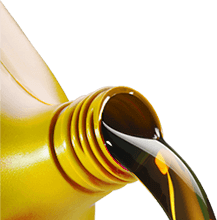 At Leone Tire & Auto, we offer great oil change packages to fit your vehicle’s needs. 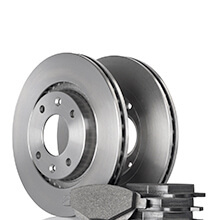 The certified experts at Leone Auto & Tire are well trained to repair, maintain, and replace your brake system to ensure that it is working effectively as designed by the manufacturer. 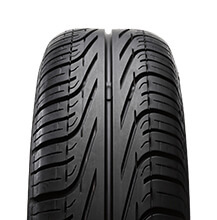 Your vehicle’s tires make constant contact with the road, so eventually they wear down. 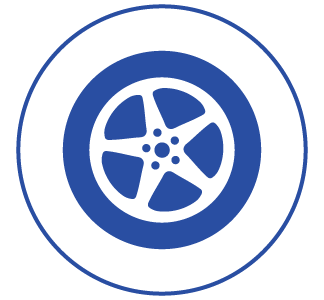 We carry a number of brand name tires to choose from, and our trained technicians will install them correctly. 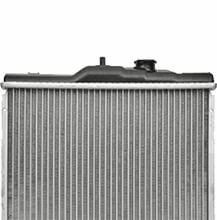 We recommend that you have a seven-point preventative cooling system maintenance check performed at least once every two years. 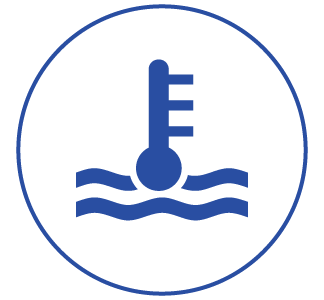 Our skilled technicians know the importance of a properly working cooling system.